Born and raised in the King Valley at the foothills of Australia’s Snowy Mountains, Demelza was trained and certified as a guide in Canada, where she worked for various Heli and Cat Skiing operations throughout BC. A competent and worldly outdoors woman, Demelza is also a passionate Salt Gypsy who balances her career guiding surf charter boats in the crystal clear waters of the Indian Ocean. 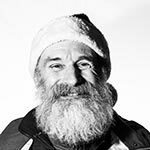 “Bumsti” grew up as a little mountain dwarf in the Austrian alps and learned to ski before he could walk. 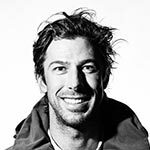 In his early years while he ski raced, he spent all his spare time in the mountains learning from his Dad who had 30 years mountain rescue experience. Before long, Bumsti was using an avalanche transceiver before he got his first gameboy, and knew about putting people into the rescue recovery position before he could do the chicken dance in kindergarten. After attending an Austrian skiing high school and studying architecture in college, he joined the mountain infantry in Austria for about 6 years before he started training ski instructors and guiding as a full time job. 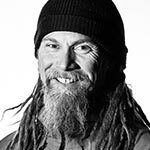 In these years after the army this little mountain dwarf completed the Austrian Ski Diploma (The ‘Staatlicher’ – full cert trainer/examinator qualification), then had a role in two international freeride movies, competed in various freeride competitions and shared his love/passion for sking from St.Anton, Austria, to Australia and now Japan. Skiing with Bumsti is an experience in itself… A high energy alpine adventurer who can’t live without mountains and nature for more than two weeks, who simply thinks life without snow would be a mistake! 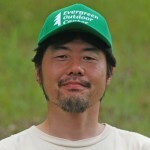 Snowshoe & Nordic Ski Guide / Assistant BC & Off Piste Guide / International Schools Manager. 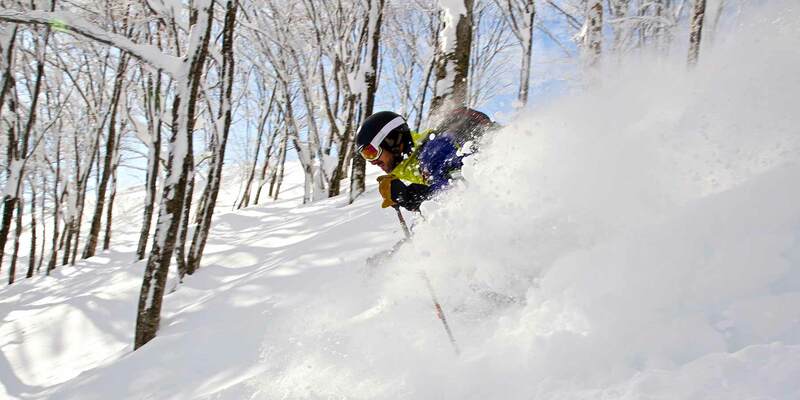 Born & raised in Hakuba, Taka knows pretty much everything there is to know about the area, the resorts and all the fun outdoor activities in the valley. 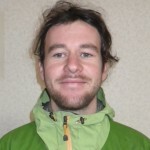 He’s always happy and ready to assist our clients with their bookings, fielding questions and arranging some awesome adventures for your here in Hakuba.